As President of Nelson Rugby Football Club Inc (est.1868) it is my pleasure to welcome you to our official website. Founded in 1868. Rugby began in 1870 with the first game ever played between Nelson and Nelson College at the Botanical Reserve in Nelson City. We are extremely proud of our history and heritage and are committed to promoting the development of rugby for all people throughout the Nelson and Tasman region of New Zealand and beyond. The aim of the website is to update club activities and provide a historical digital repository for future generations of the club to access. You are invited to browse the site and you may wish to bookmark the web page for your future ease of use. In 2018 we celebrated the 150th year since the birth of the Club, known at the time as the Nelson Football Club. The Club played a hybrid form of the game — a mixture of Association football and Melbourne Rules football (now known as Australian Rules Football). In 1870 Charles Monro introduced the club to rugby as we know it today and the club formally adopted the name Nelson Rugby Football Club. 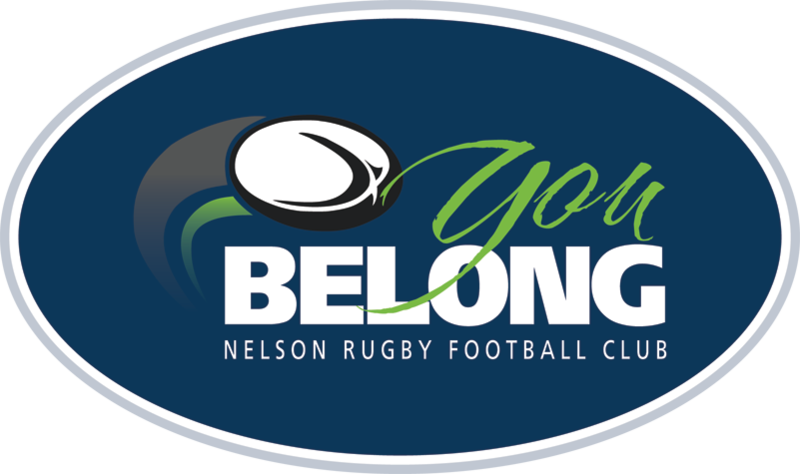 There will be a number of events over the next two years, building towards the 150th celebration of the establishment of the Nelson Rugby Football Club, New Zealand's oldest rugby club. Please keep an eye on our website and Facebook page for events and their dates. Lee Hall - 021 286 6855.